My spring of scheduled work in Salt Lake City came to an end yesterday. Though I have several items on my work-plate this summer, I can do it all from the road. 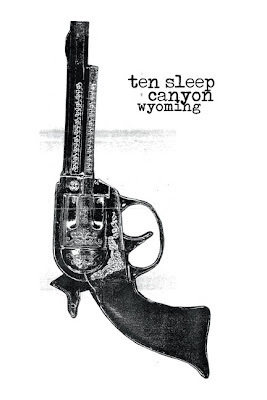 So tomorrow, I'm taking off to Ten Sleep Canyon, Wyoming to sport climb for a month and live with some friends/ locals/ super-mega-area-bolters. After that, I have a few places to visit in the U.S. (Montana and Massachusetts/ Vermont each for a week), and then I'm off to Sweden until mid-Sept. I'll try to take and share as many photos as possible!